Last June, my mom and I took the leap and bought a Handi Quilter long arm quilting machine (a long arm allows the needle to move over the quilt as opposed to moving the quilt under a stationary needle (Did you know that there are 2 ways to spell stationary? I do now!)). We got an Avante and we just love it. Though getting a long arm was intimidating, I’ve always been of the mind that to learn new things you have to learn a little bit at a time. You know the saying, “the journey of 1,000 miles begins with 1 step.” Yeah, that sort of thing. Just like a long journey, learning how to use a long arm quilting machine is quite an undertaking. And it can be intimidating – if you let it be. (It’s hard not to!) In my episode of Quilt It! The Long Arm Quilting Show I talk about long arming from a beginner’s perspective. Now, mind you at the time of filming I only had my long arm for 2-months. So my show is from a *true* beginner’s perspective. And boy golly my quilting definitely needs improvement and still needs improvement today. I’m ok with that. I need improvement. Remember, it’s a long journey. 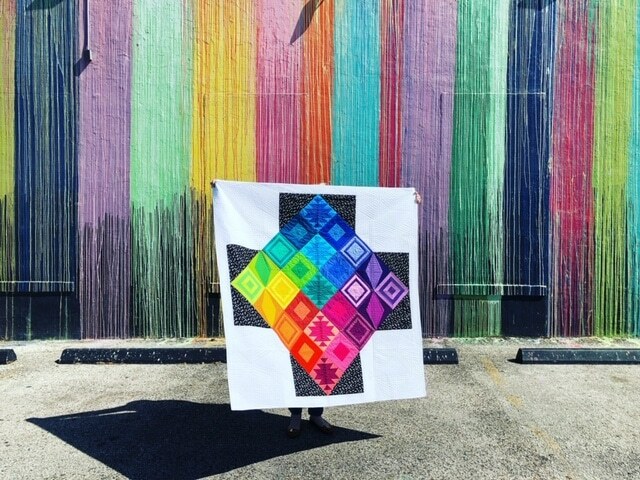 One of my favorite quilters is Christina Cameli. I love her improvisational, doodle quilting style. 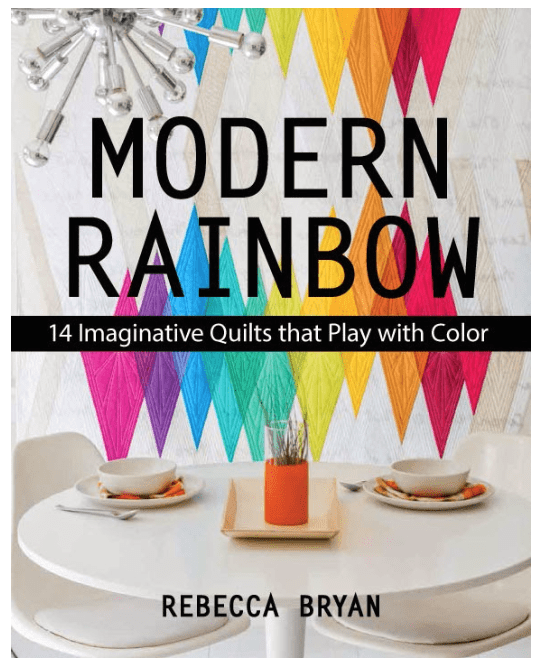 She just makes quilting look fun! 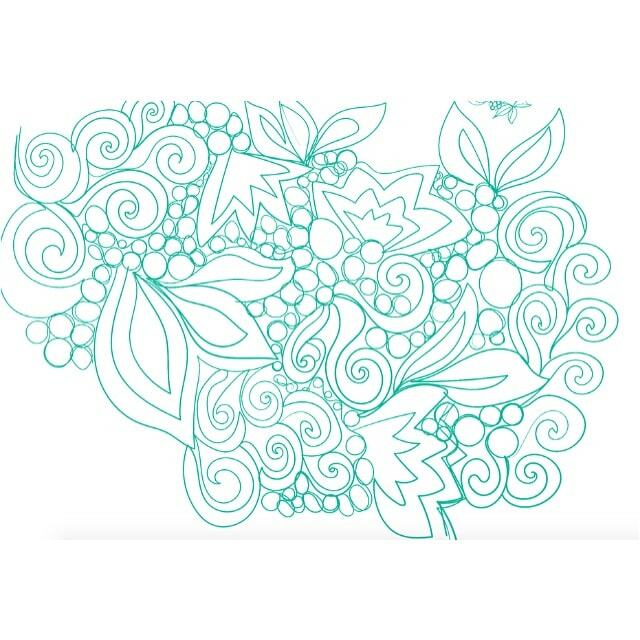 This doodle quality is something I’ve long admired and I would love to incorporate that playful flavor into my quilting. 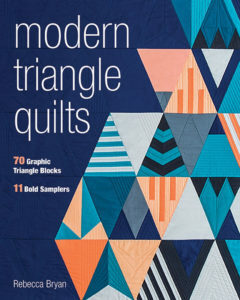 You may also recognize Christina from her other quilting books, Step by Step Free Motion Quilting and First Steps in Free Motion Quilting and a couple other Craftsy classes, Free Motion Quilting Essentials and The Secrets of Free Motion Quilting. 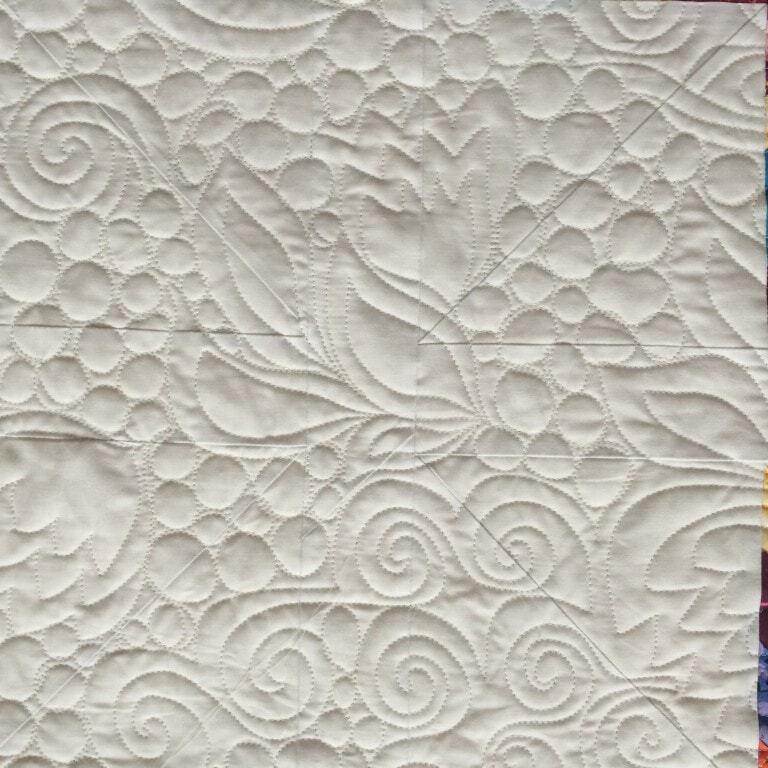 Christina offered me a chance to take and review her latest Craftsy class, Wild Quilting. I jumped at the opportunity! It should be noted that Christina quilts on her domestic machine, so no long arm required. 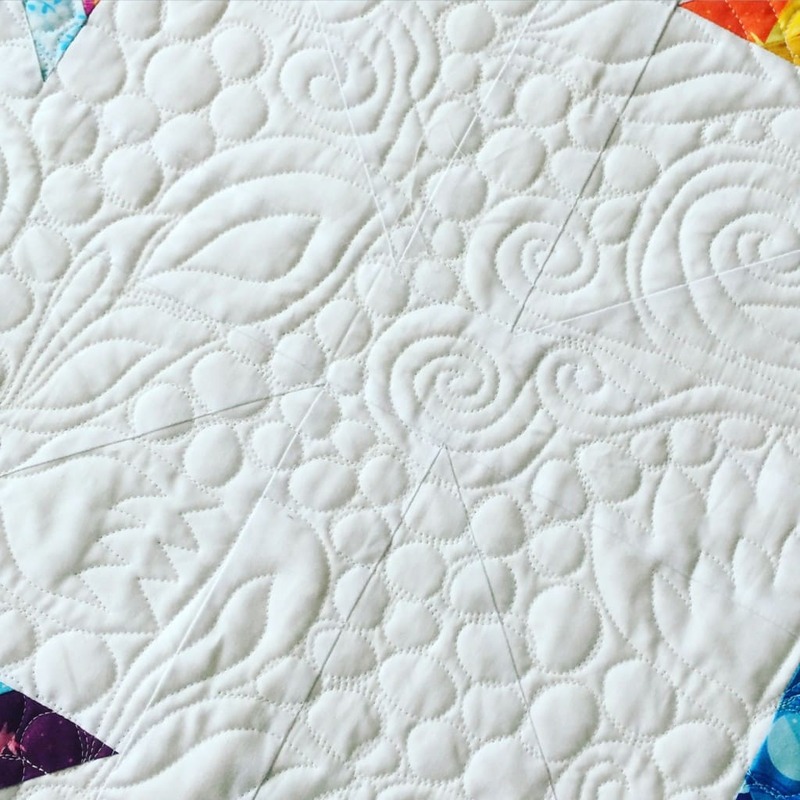 This class applies to anyone wanting to up their Free Motion Quilting game. I had 2 goals going into the class: 1) To improve my quilting density. Many times, I feel that my quilting can get too dense. I like floppy and loose quilts, but I also like quilting. I wanted to work on pretty designs that weren’t overly dense. And 2) To make my transitions more smooth. Oftentimes when I get to the end of a design element I do a kind of stutter-step in my quilting as I’m deciding what to do next. Which unfortunately shows up in my quilting. I’m happy to report that I loved Christina’s class, which isn’t a surprise. I love her work and Christina is a great teacher. What I loved most was that I was able to immediately employ new tricks in my most recent quilt. Before beginning, I worked out a few sketches on my computer. This sketch shows the 3 motifs I settled on for my quilt. And here’s how the quilting came out. I can’t show you the entire quilt just yet, but here’s a glimpse of my quilting. I felt that Christina’s Wild Quilting class taught me how to pull all my motifs together in an adventurous but improvisational way. With a plan, I felt my transitions from motif to motif were much more natural. I still feel I have improvements to make, but I am happy with the quilting progress on this quilt. I met my density goal – not too dense but still with beautiful motifs. My transitions were quilted with much more confidence. In the future, I will probably use more than 3 motifs on a large quilt. I need more to play with! Which is just fine because then I can use more tricks I learned from Christina’s class. 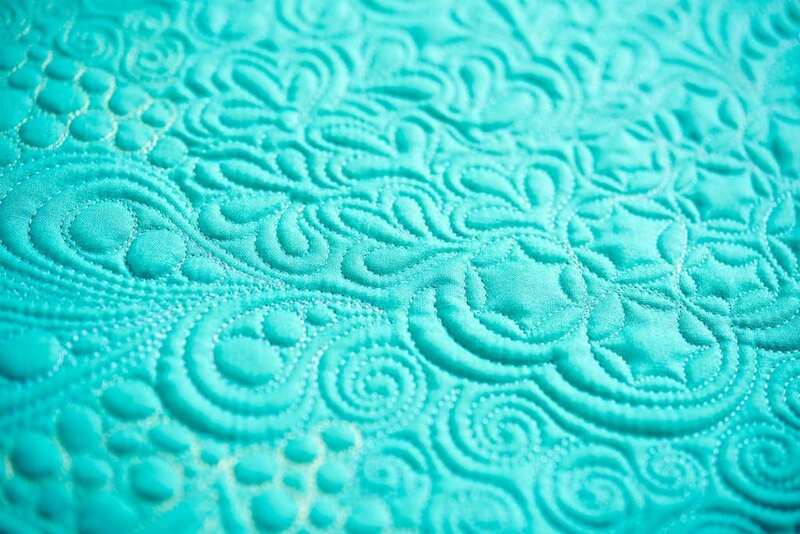 If you are looking to improve your free motion skills, be it on a long arm or domestic machine, I hope you check out Christina’s Wild Quilting class! And I just want to end this post with some encouragement. You can do it! If you are intimidated, just start small. Learn one new thing every day, or every couple of days. Explore what you are comfortable with and build on that comfort zone. 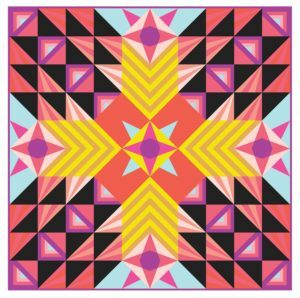 I think that in seemingly no time, you will feel more comfortable and confident in your quilting. You’ll be able to look back on your journey and truly feel how much you’ve learned. Thanks for the review. I am always trying out new things and expanding my FMQ skills is definitely a goal of mine. I quilt on a domestic machine so it’s nice to know that Chistina’s Wild Quilting class is applicable to me. I also agree that anything we try takes practice and you shouldn’t be discouraged if you don’t suceed at once. That just means you can improve! Yes! Though it is hard to be patient for the pay off sometimes.